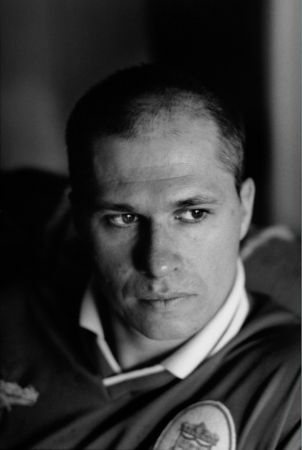 Aleksandar Hemon is the author of The Lazarus Project, which was a finalist for the 2008 National Book Award and National Book Critics Circle Award, and three collections of short stories: The Question of Bruno; Nowhere Man, which was also a finalist for the National Book Critics Circle Award; and Love and Obstacles, which will be published by Riverhead Books on May 14, 2009. Born in Sarajevo, Hemon visited Chicago in 1992, intending to stay for a matter of months. While he was there, Sarajevo came under siege, and he was unable to return home. 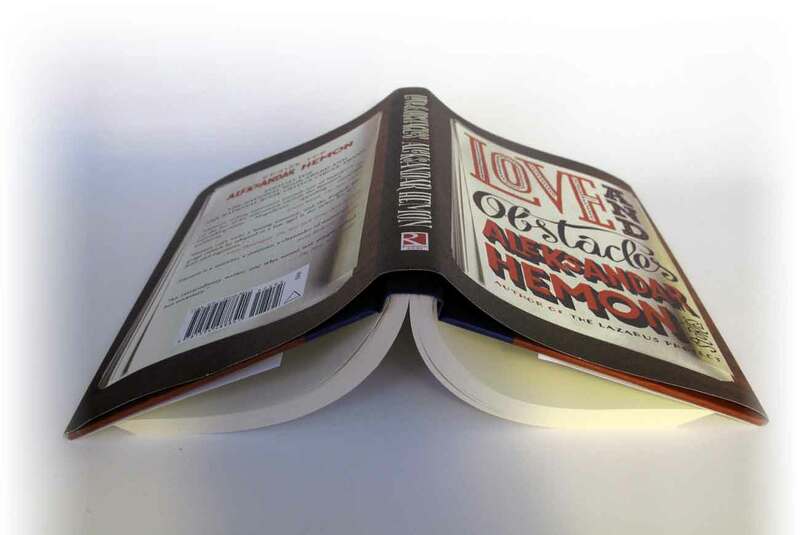 Hemon wrote his first story in English in 1995. He was awarded a Guggenheim Fellowship in 2003 and a “genius grant” from the MacArthur Foundation in 2004. He lives in Chicago with his wife and daughter.